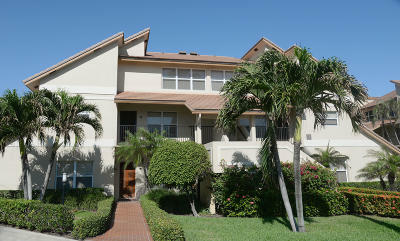 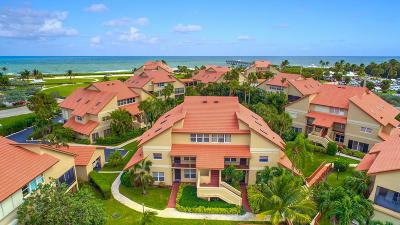 Beachcomber, Jupiter Florida is nestled between the Atlantic ocean and US Highway 1, bordering Juno Beach Park. 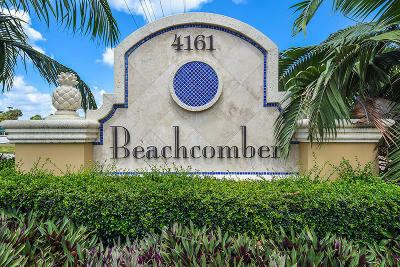 Affordable and conveniently located condos in Beachcomber provide excellent investments for anyone looking to purchase Florida real estate. 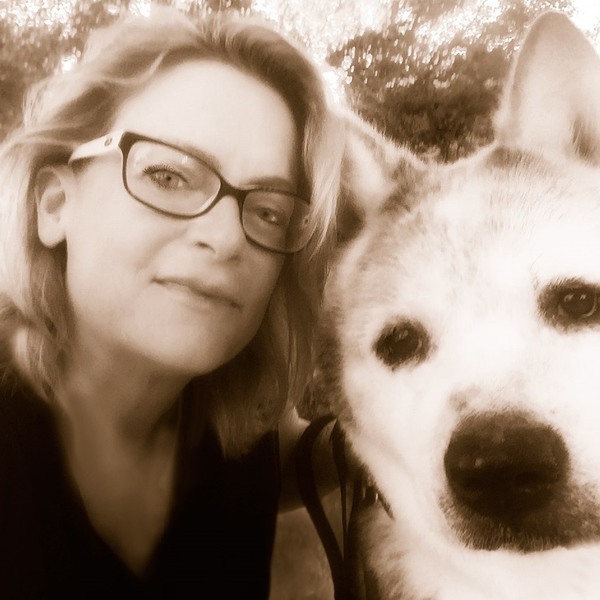 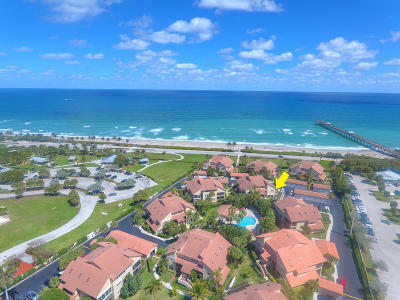 Beachcomber Jupiter Florida condos for sale presented by Denise Samouilidis | The Copeland Team at Mirsky Realty Group.